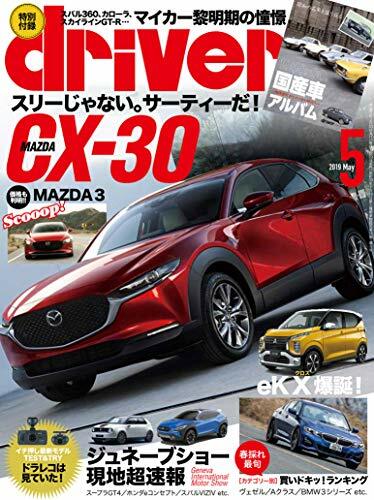 Speaking to media at the 2017 Los Angeles motor show, president and CEO of Mazda North America Operations, Masahiro Moro said that huge demand in the US for all-wheel drive variants of the Mazda 3 and 6 have driven the brand to investigate overcoming the current platform limitations. “I think we are not able to combine four-wheel drive and the 2.5-litre turbo. We have a layout issue with the sedans, that’s why a four-wheel drive isn’t deployed on the Mazda 3 and 6 so far,” Moro said.